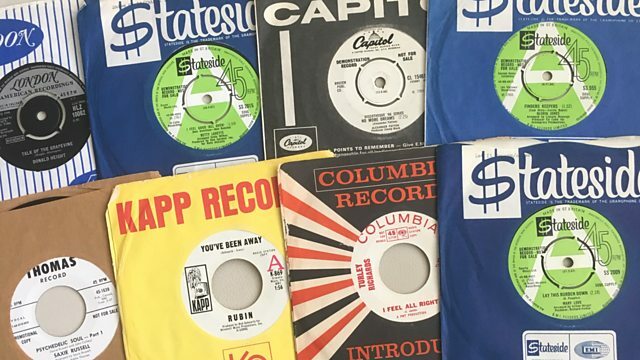 BBC Local Radio - Richard Searling's Northern Soul, Speed Up! The classic sound of the Northern Soul All Nighters! Speed Up! The classic sound of the Northern Soul All Nighters! A personal selection of the best in Northern Soul and Motown.